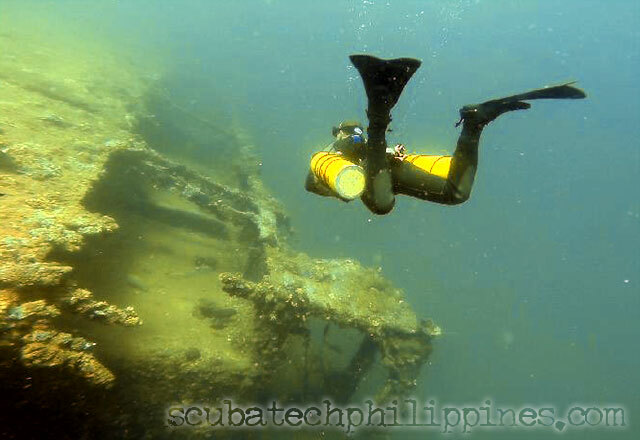 Technical diving is a serious endeavour, that requires a significant commitment in respect of money, time and effort. 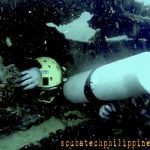 For that reason, very few divers embark on technical diving training without having some sort of plan of what they wish to achieve in the long-term. Setting long-term goals for technical diving training and development obviously requires some prior research. The aspirant technical diver needs to be fully aware of the commitments necessary, especially in cost and time, to achieve the general goals they have in mind. The internet provides ample sources of information to gain a broader understanding of these factors. Decide your long-term goals; which enable you to ‘begin with the end in mind’. Divide that long-term goal into achievable and realistic stages/phases of development. Research the instructor/s that will best enable you to achieve those stages/phases. Training and experience must develop in tandem – factor in significant periods of diving-only, so as to fully ingrain new skills and procedures before progressing with further training. You can learn skills in a training course, but it takes considerably longer to ingrain them as autonomic and instinctive behaviours. Until skills are developed to an unconscious level, they are not truly reliable. 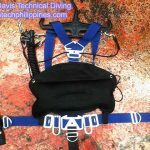 I’d suggest initially focusing on training/development rather than buying technical diving equipment. 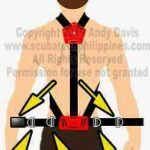 Mindset, skills and effective procedures are what makes a competent technical diver, not the fancy diving kit they wear. Invest in superior training and the kit issues will resolve themselves thereafter. Short-term goals, for instance; to improve X, Y or Z skills… or to gain experience in specific circumstances, can be set as you go along. These are based on instructor or team/peer feedback and honest self-appraisal of your strengths and weaknesses. 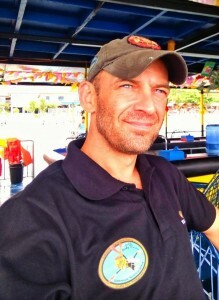 Deciding your long-term technical diving goals can be quite a challenge at the outset. The most important factor is that they should be realistically achievable. This means you must confidently predict enough opportunity to do that level of diving with sufficient frequency to ensure continued proficiency. 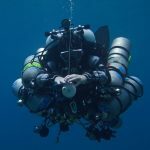 Becoming a ‘CCR trimix cave diver’, or whatever your goal may be, isn’t about getting a plastic card to put in your in your wallet. 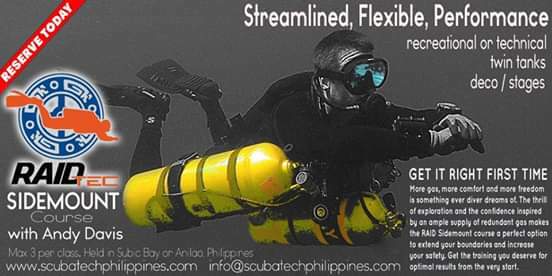 It’s about the reliable skills and experience you maintain through repeated and continual diving at that level, in that environment, in that configuration of equipment. It’s important to recognize the profound skill fade that occurs when you don’t dive at a given level for extended periods of time. There’s little point in gaining qualifications that you won’t be able to utilize frequently enough to maintain competency in. Think about your opportunity to retain, not just gain proficiencies. Your long-term goals must reflect a sensible, common-sense and humble acceptance of the investment you can realistically make to that order of diving. Investment in money, time and hard-work…. over a duration of years and decades. This includes your foreseeable future budget, your location, other life commitments and the frequency of access to appropriate dive locations. It must also reflect a realistic appraisal of your motivation to continually train, without cutting corners, and to build your physical, medical and mental fitness. Setting a timescale for your development is a harder prospect. The speed of progression in technical diving is very individual and can be hard to predict in advance. If you select honest, ethical and high standard instructors, they will give you accurate advice on your strengths and weaknesses as you progress through varied stages of training. Respect and adhere to that feedback. Don’t stick to unrealistic timescales and push forwards with new training until you have eliminated your weaknesses and consolidated your new skills. Stay flexible and remain focused on your actual competencies, not your ambitions. Needless to say, avoid like the plague those technical instructors who unrealistically encourage rapid progression and ‘sell’ continued education. 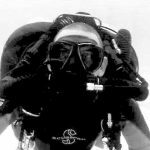 Initial training for technical diving must stress the development of fundamental skills; buoyancy control, trim, situational awareness (gas, time, depth, location, team), precision planning, ascent protocols must be developed to a high standard. That standard should not perish when subjected to new skills being added, or other task loading being presented. Make your mistakes….and do your learning… in no-stop scenarios before you decrease the survive-ability of your dives by adding decompression. 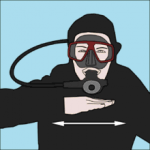 In short – you need to be a highly competent diver before you can become a technical diver. Subsequent training in basic decompression procedures builds on those fundamentals. This is basically carrying extra deco cylinders, gas switches, ascent/stop discipline and comprehensive risk awareness/mitigation strategies. 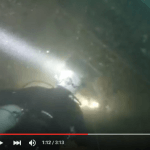 It sounds simple, but gaining real competency in decompression diving takes hard training. Again, this must go beyond simply ‘learning’skills; those skills must be fully ingrained so that they become an autonomous and instinctive function; something that occurs reliably and consistently regardless of other stressors and distractions. 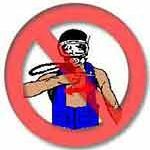 Make your mistakes….and do your learning… in basic decompression scenarios before you decrease the survive-ability of your dives by adding overhead environment hazards. 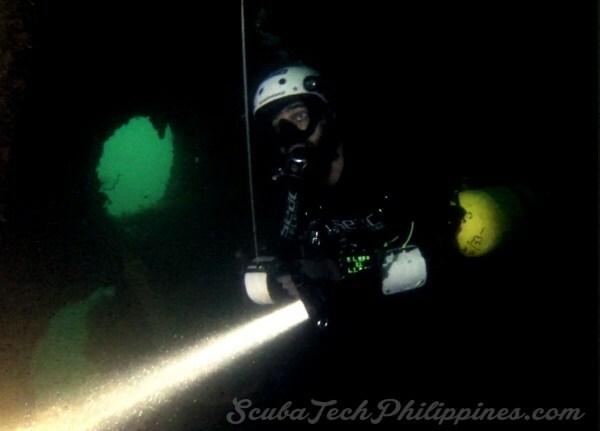 In short – you need to be a highly competent technical diver before you become an overhead environment technical diver. 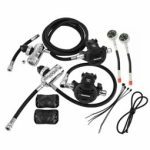 Finally, you can add overhead environment specific training; building on your fundamentals and decompression training to conduct dives with additional hazards/demands and the skills necessary to mitigate those. By this time your fundamentals should be unshakeable and your ability to plan and conduct decompression should be second-nature. Everything you now do in the overhead environment will not perish or degrade the critical competencies previously attained. The big decision is whether you would gain that competency on open circuit or CCR. 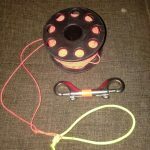 Whatever the option, you need to establish effective equipment competency as the initial stage, then build your fundamentals in that configuration, then add the deco and finally apply that in overhead environments. Open circuit equipment is obviously what you’re most competent with initially, This gives the most direct route to gaining fundamental, deco and overhead environment progression. You might choose to do your training in open circuit for that reason alone… a faster initial development. You could then switch to CCR at a later stage… when you needed the capabilities offered by CCR for an extended duration and/or very deep technical dives. 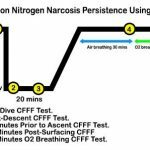 However, upon cross-over to CCR, you would have to take a significant step-back in diving…going ‘back to the start’ and building progression at each stage all over again. This requires significant patience and discipline…. 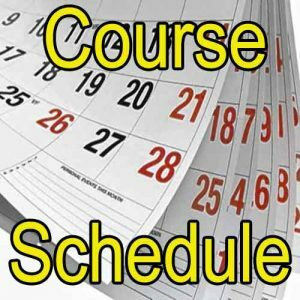 but really, so does all effective technical diving development. 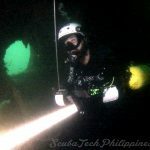 If you had ready access to dual-environments (Open Water and Overhead Environment) you could progress simultaneously on two tracks; diving open water to develop decompression skills whilst also developing cave skills without decompression. 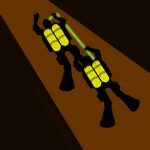 Eventually, when both were profoundly competent, you could merge those development paths and incorporate decompression with your cave dives. The challenge with dual-path development is that individual must exert responsibility to balance their progress in each aspect and allow no ‘chinks in their armour’ to exist. The same is true if considering a dual, or triple, path of development with OC decompression, OC overhead environment and CCR training. You could do all three simultaneously then merge them together at a suitable time. The important thing, of course, is that each aspect remains equally strong and develops at an equal pace. Attempting dual, or triple, paths isn’t necessarily a quicker route to competency. This is because you are diluting your experience in each aspect. If your opportunities for diving are limited, then you are dividing your potential in-water development across those different paths of development. 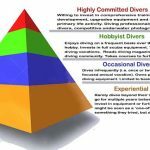 Very few divers have unlimited opportunity to develop their skills. 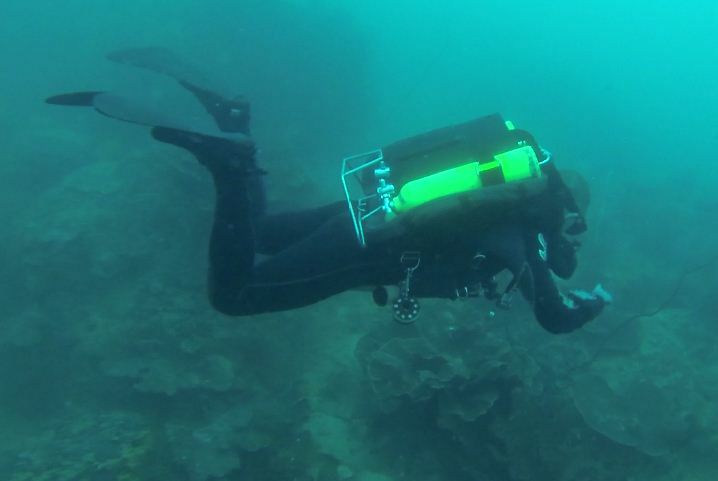 Even full-time dive professionals get relatively little time to push their own comfort zones, extend skill boundaries and undergo dives which challenge their personal experience. Too much time between dives of a specific aspect can lead to skill fade. Likewise, the skill demands of certain aspects, for instance, buoyancy in open versus closed circuit, may be counter-intuitive and thus, slow progression in both. Diluting your training by attempting too many simultaneous strands of progression can lead to very slow or ineffective skill/experience acquisition. CCR is a big investment. Not only in money, but also in time and effort. 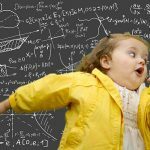 I’d suggest that you would need a high degree of certainty that you can commit to CCR in all facets if you want to dive CCR from the outset for your technical development. 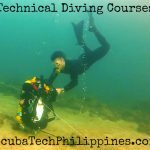 You’d need to become a very good CCR diver before attempting to become a CCR technical diver or CCR overhead environment diver. You’d then need to be great at that level…. 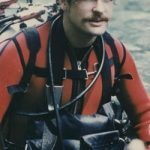 before becoming a CCR technical overhead environment diver. Diving CCR tends to involve a much higher initial expenditure. However, there can be a return on that investment if you will dive your unit with enough frequency and if you reach a level where the gas efficiency of closed-circuit diving significantly reduces expensive helium bills. However, Rebreathers can easily become a ‘money pit’ if they spend a lot of time sitting in a crate unused. 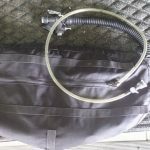 You need to be sure that you will be able to conduct most, if not all, of your future diving on your rebreather if you are to invest in that following path. Do you have the initial patience for that? 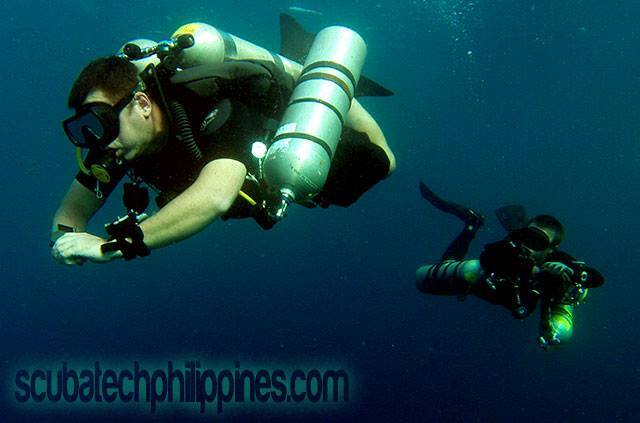 Firstly, a large part of the investment in technical diving is in training. 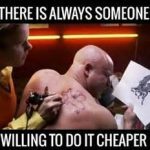 Be honest about your budget and dedication to training. You should aim to get the best training that you can afford, and this includes travelling to gain access to true expertise. Be aware that the technical diving training market is increasingly saturated by ‘less than expert’ instructors. One of your first decisions is whether you will seek a single, or multiple instructors along the stages of your development. There are pros and cons to either strategy. Having a single instructor allows a higher degree of mentor relationship; giving the benefit of more fluid and progressive development across multiple courses. A mentoring type of program allows better student-instructor interface, and promotes a singular philosophical approach to technical diving. The drawback is that few instructors possess exceptional expertise across multiple aspects of technical, CCR and overhead environment diving. Generalists are good at everything. Specialists are exceptional in their selected form of diving. 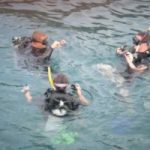 Choosing to train with multiple instructors allows you to pick true specialists in varied aspects of diving. These are the true ‘gurus’ of specific disciplines. You train with them, then go home and apply that knowledge during self-development periods of experience acquisition. The advantages of training with a world-class specialist are obvious. The drawbacks are that you’ll often have to travel to them and your student-instructor time will consequently be limited. Also, depending on your psychology, it can be either a pro or a con to have exposure to multiple…. and sometimes contradictory…. 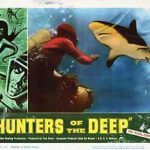 philosophical approaches to technical diving. Some divers benefit from consistency, others prefer to be subjected to different views and then decide their own philosophy. In short, do you want a ‘Mr Miyagi’ type mentor….. or do you wish to be a pilgrim to the gurus?